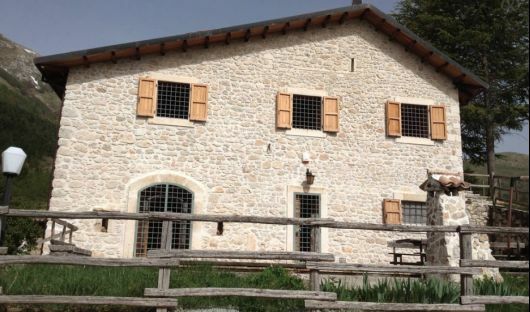 The Hotel Nido dell'Aquila Shelter is an ancient local farmhouse converted into a beautiful Villa conposed of 3 double bedrooms, 1 triple room and 1 single room, 4 bathrooms, 1 big kitchen and a huge living room with a beautiful fireplace. Fully equipped with towels, bed sheets and dishes. Suitable for groups from 6 to 10 pax that are lloking for an active and cultural holiday. Treat yourself like a King in our beautiful Villa! 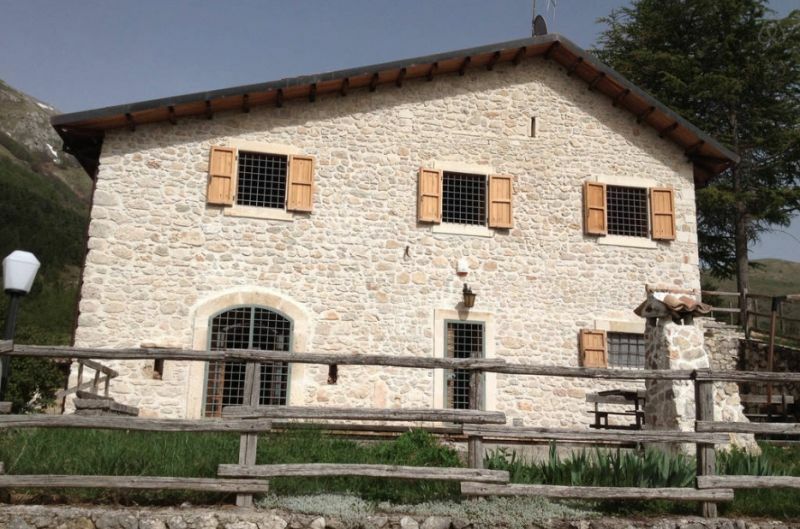 All week-ends with a minumin stay of N° 2 nights Euro 299,00 per day. Minimum stay of 2 nights Euro 279,00 per day. Minimum stay of 3 nights Euro 349,00 per day.